Winter often gets a bad wrap for being a snoozefest, particularly in Perth, but this doesn’t have to be the case. You may need to throw on a few extra layers, but winter in Perth has plenty of events that give summer a run for its money. Here are our top five events to help you make the most out of winter. For those of you who kept on putting off checking out the Rooftop Movies or Moonlight Cinema until it was too late, this is for you. Our friends at Fringe World Festival have done everyone a solid and introduced Girls School Cinema, the winter sibling of Rooftop Movies. Located in the stunning castle-esque Old Perth Girls School Building in East Perth, Girls School Cinema kicks off from 15 June until 29 September. The program has everything from new releases to director retrospectives and family singalongs. And to top it all off? Toastface Grillah and Suppa Club have jumped onboard to take care of all your snacking needs; there’ll even be mulled wine and toasted marshmallows! Program 1 tickets are on sale now for just $13 - you’re welcome. Did you know that Manjimup is home to more truffles than anywhere else in the Southern Hemisphere? Neither did we. 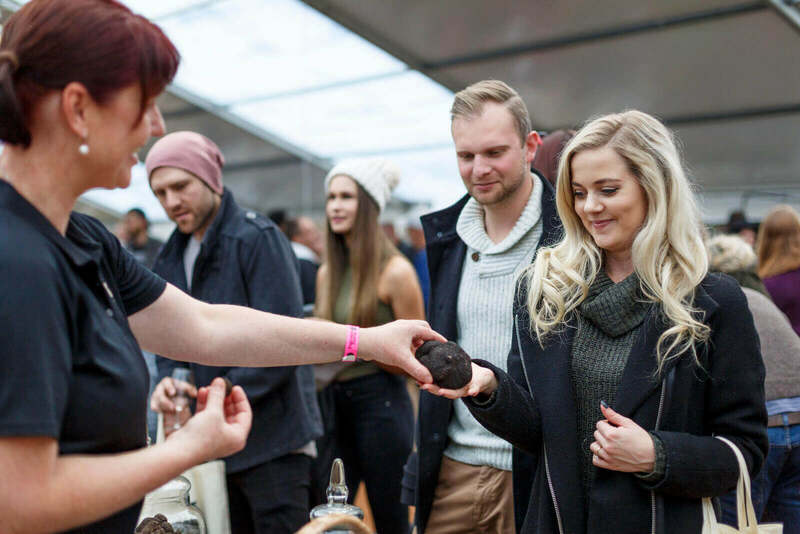 Bring out your fancy side and head down south for Truffle Kerfuffle, a three-day celebration of one of the world’s most indulgent ingredients in the heart of Australian truffle country. 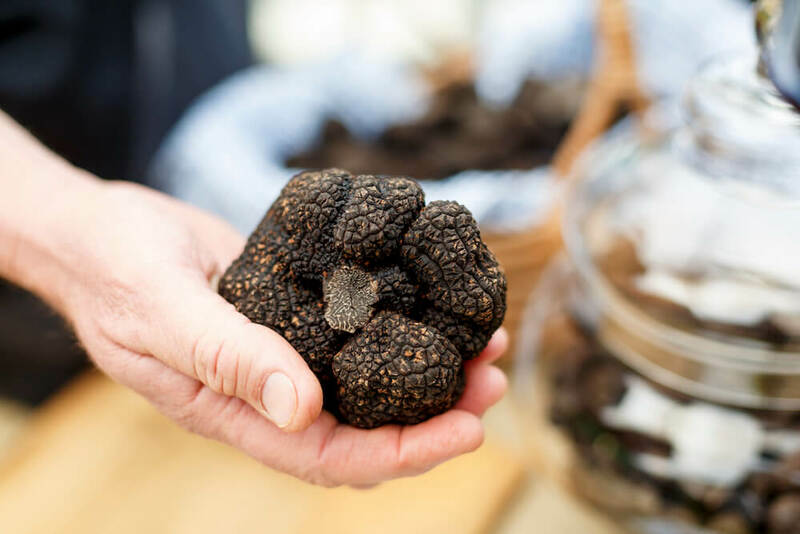 Go truffle hunting, taste your way through the Festival Village, rub shoulders with farmers and growers, and discover local wine and produce at this classy event. If you’re like us and love nothing more than escaping down south for a good festival, check out our other top picks here. Winter may be the time to indulge, but it doesn’t have to be all sweets and hearty, fried food. The Perth Vegan Festival is here to celebrate everything cruelty-free, and boasts an impressive range of stalls selling the best food, drinks, accessories and even dog biscuits that veganism has to offer. If you never really embraced your New Year Resolution to go vegetarian or vegan, schedule this festival in for a day of delicious, cruelty-free goodness. Why not drag along your defiantly carnivorous mate to show them a whole other world? There’s nothing like a good film festival to make you feel cultured as hell, particularly when it takes place in the stunning Cinema Paradiso. Scandinavia is renowned for churning out intelligent, thought-provoking crime dramas like there’s no tomorrow, meaning pretty much anything from this festival program will be the perfect pick for a wintry night. The 2018 Volvo Scandinavian Film Festival runs from 19 July to 1 August; check out the carefully curated program here. Unless you’ve been living under a rock, you’re probably well aware that Aladdin and friends are paying Perth a visit this winter. Not that you need convincing, but it’s looking like this stage musical will be even better than the Disney film. There’ll be new music penned by Tony Award and Academy Award winner Alan Menken - and not to mention Jasmine will be played by Perth girl Shubshri Kandiah. Aladdin opens at Crown Theatre on 19 July; tickets are still available, so don’t run the risk of being the only one of your friends who misses out on this Perth spectacle. Just because it’s winter doesn’t mean the quality live music stops. For the old souls, the legendary Bob Dylan will be touching down in Perth in August. Meanwhile, if you’re a triple j fan, Mallrat, Cosmo’s Midnight, What So Not, Courtney Barnett and Amy Shark are just a few of the acts paying Perth a visit this winter. Lastly, if you’re a party girl all year round, you don’t want to miss out on this year’s Listen Out lineup, featuring A$AP Rocky, Brockhampton, and Skrillex.